What Are the Rewards of Homeschooling? 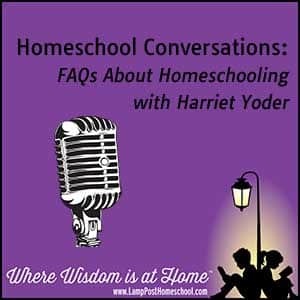 Harriet Yoder chatted about the rewards of homeschooling with interviewer Rob Vail. Transcript: What Are the Rewards of Homeschooling? Rob: We talked about some of the difficulties of homeschooling, but what about some of the rewards? 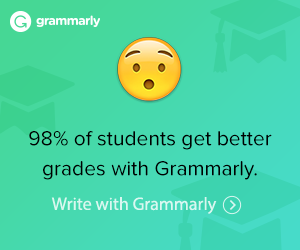 Why would somebody want to take on the pressure and all that of homeschool? Harriet: No one loves your children like you do. No on is going to be looking out for their welfare as much as you ever will be. I think people who send their children off for eight hours a day to be with someone they’ve never even met are missing a lot. First of all they are missing the companionship with that child. They’re missing the chance to help that child’s character to develop. And they also might be sending them off to be a companion of a fool. Foolishness is bound up in the heart of a child. You know, you put them is a classroom with thirty children, you’ve got them around a lot of fools. It the teacher is not a saved person, he or she might be a fool, too. Then you are really playing with a loaded gun. There are some wonderful Christian teachers out there. I’ve met some and thank God for them because I know there are some families who seriously can not do this; they can’t teach their children at home. I think God’s grace and mercy is that He will steer the children to those teachers.There are some people that don’t have the same beliefs that we do. The joy is that we get to be there everyday for them. We get to be there when they learn how to read. It is so much fun. It’s a lot of work; but it’s as much fun as when they learn how to talk and you were there and they learn how to walk and you were there. What Do You Say to Encourage People Who Want to Homeschool?